Hi Kelly! Thank you for posting my guest blog on your site. Your topic of “Prison Reform” is a new subject to me, so I’m interested in learning more. I’m not ready to jump on a bandwagon anytime soon, but I can see evidence that the system drastically needs to be changed. I’m also ignorant on what arguments are currently happening and what progress is being done, so I’ll stay tuned to your website and learn as I go. My name is Bonnie Kernene and I am a true crime blogger. My blog is at http://mylifeofcrime.wordpress.com/. I have been doing this since 2005 and I really like what I do. When I started out, I was just posting stories of almost any kind, and was not very focused at all. However, that really changed within a few months, and my focus about crime took a sharp turn. Good day! I'm R. Barri Flowers and I am delighted to be part of this True Crime Blog Tour with Kelly Sons, Bonnie Kearne, and Dane Batty. As this week launches my latest true crime work, the timing couldn't be better! Why Should I Even Consider Writing an Inmate? Many people are not aware of how dire the situation is in a relatively large part of the penitentiary institutions in the USA due in part to under funding and under staffed facilities. True, those incarcerated are there to do their time, pay their debt to society and that means each cell should be far from a hotel room with room service. It is prison and there are laws to say it must be humane but the cries that reach those who are listening, are horrid ones. People with severe psychological problems (Self-mutilation, schizophrenia) can be found among the regular inmate population, instead of receiving the proper mental and medical care. Besides this, sometimes the sewers overflow, leaving a big health hazard on whole ranges. Rodents can and do come up via the toilets and on more than one occasion, people have perished while in "The Hole", which is prison slang for solitary confinement. 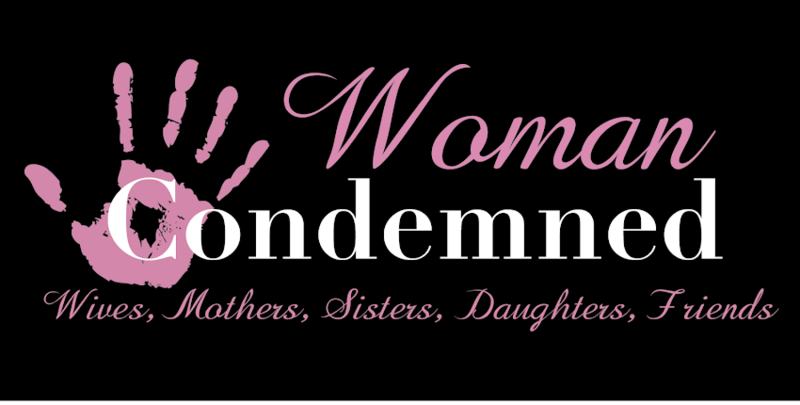 Mr.King will guesting posting here next week as well as on several other author blogs during the True Crime book tour beginning July 23rd here at The Woman Condemned. Stay tuned.